The Society owns and operates the structures in Heritage Junction Historic Park, located at 24101 Newhall Ave. in the city of Santa Clarita, Calif., inside William S. Hart Regional Park, a unit of the Los Angeles County Department of Parks and Recreation. 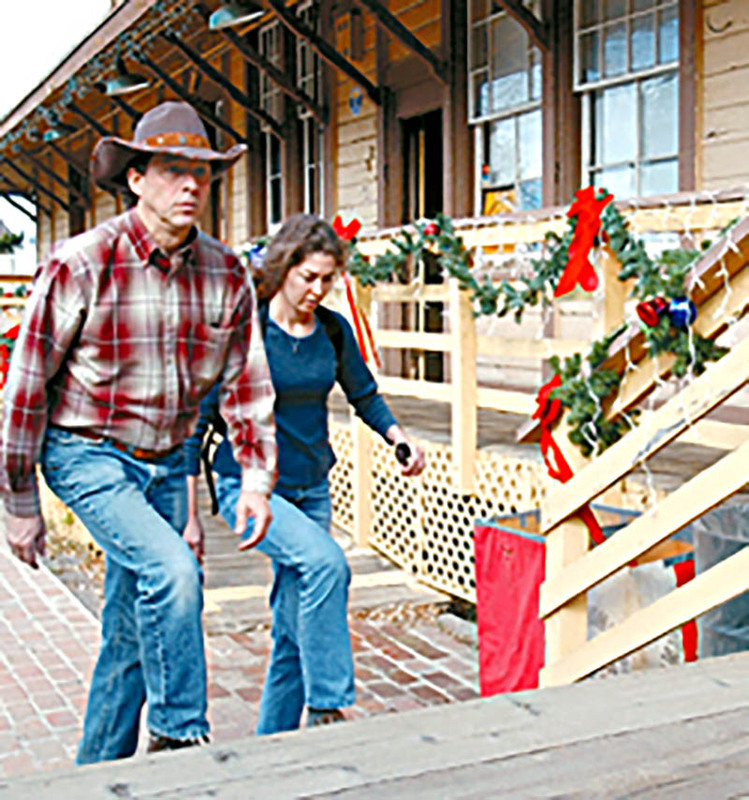 Inside Heritage Junction, the Saugus Train Station Museum is open Saturdays and Sundays (except holidays) from 1 p.m. to 4 p.m. The Kingsbury House is open for tours the first Sunday of each month from 1 p.m. to 4 p.m.